Companion Garden Memorial. 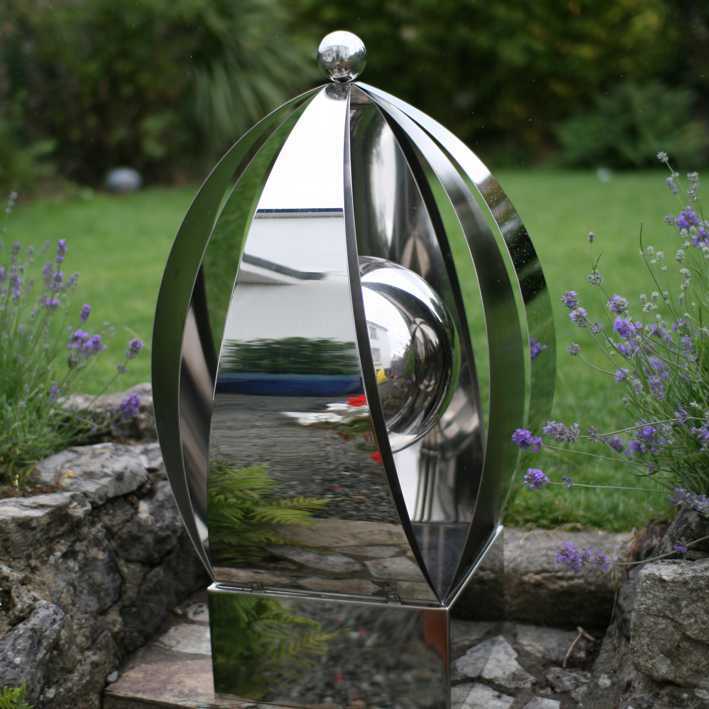 Stainless Steel garden sculpture. Holds 2 or 3 sets of cremation ashes. Award-winning UK company. Excellent customer service.